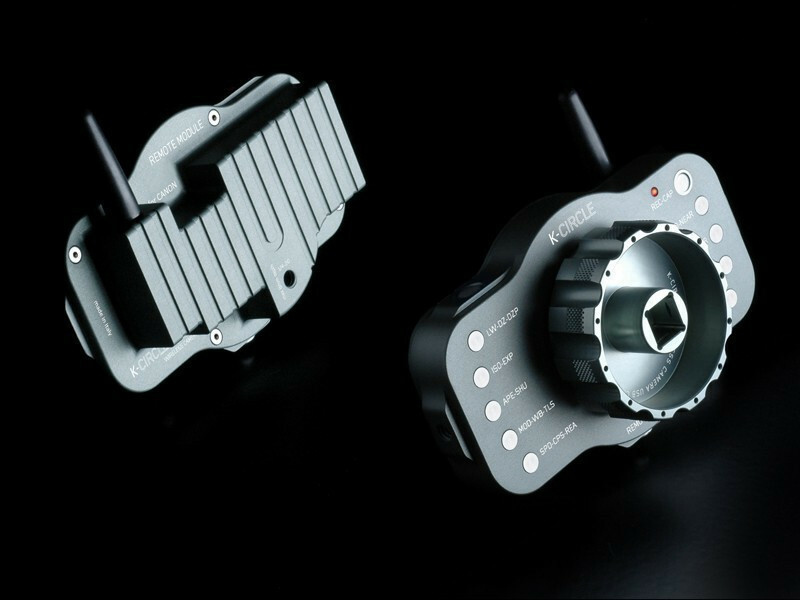 designed and manufactured by experienced cinematographers! The Prime Circle XE System is the first lenses/controllers/adapter mounts integration between (HDSLR) still photo cameras and cine/video cameras able to be used in photo mode (full automatic aperture) and cine/video mode (stopped down aperture), and lenses aperture can be controlled wirelessly directly from the d.o.p. chair in front of the control monitor. 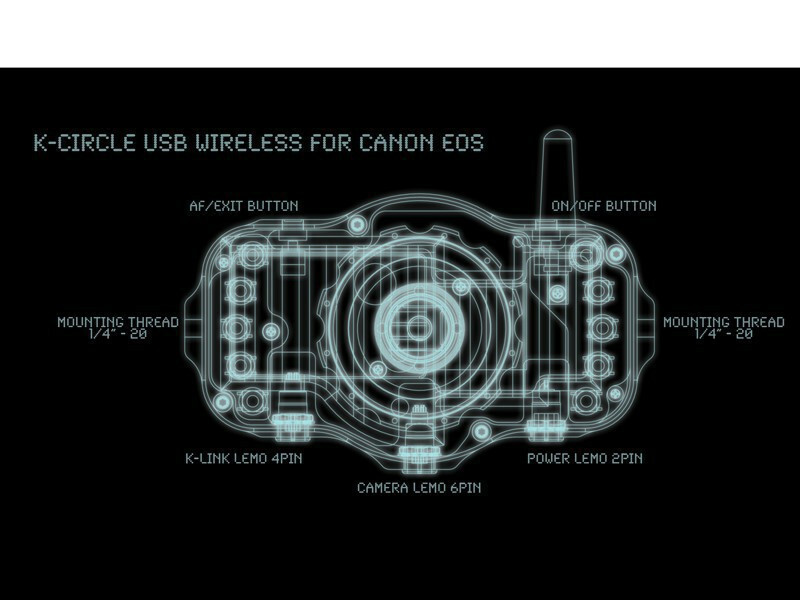 Modern EF Mount cameras can control directly the Prime Circle XE lenses aperture, or with the wireless XE Controller it’s possible to control image exposure far away from the camera. 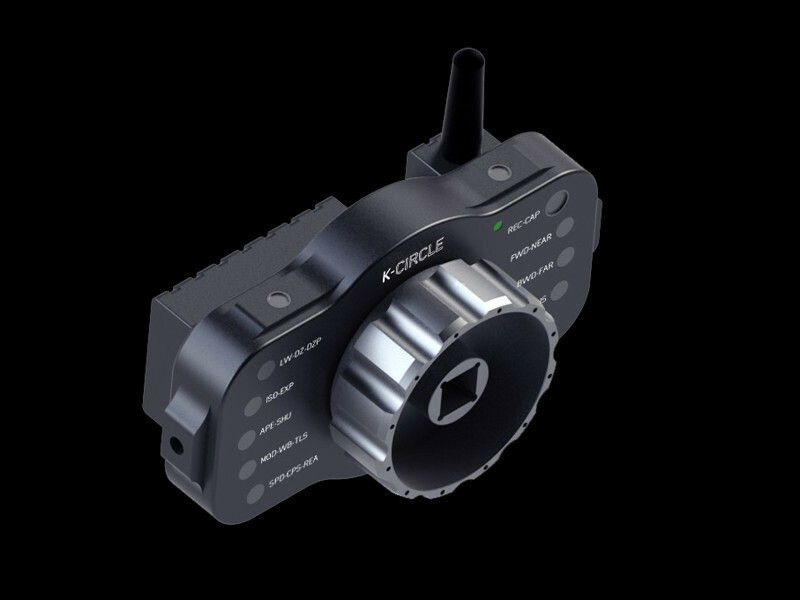 The XE System intelligent mount (adapter) offers the option to reach the same freedom with Sony FZ, Red, Panasonic, Blackmagic, Arri Alexa, MFT or other cameras. 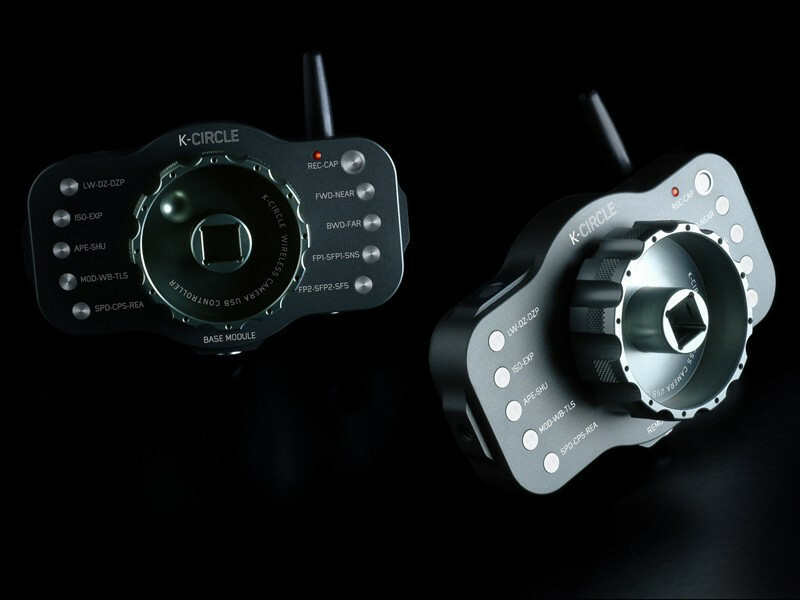 The XE Controller is dedicated to XE System intelligent mounts, offering a wide production choice across several cameras mounts. 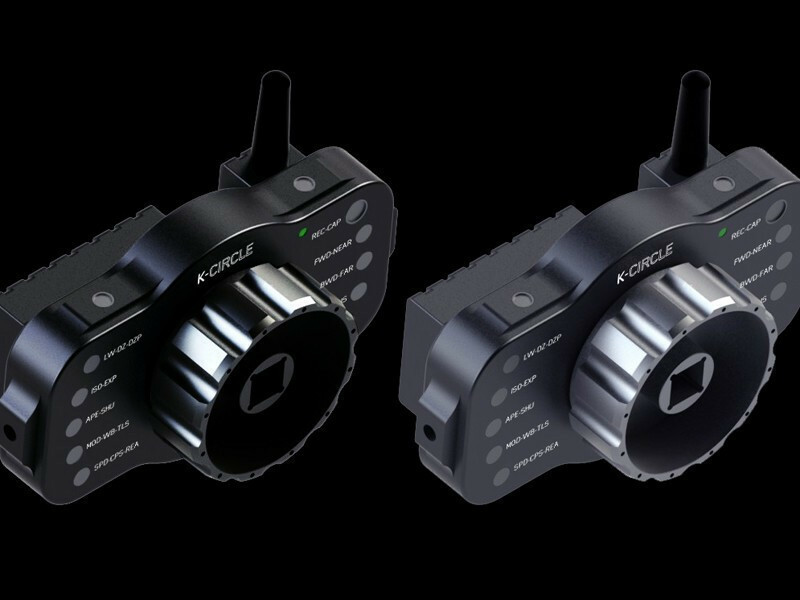 The XE Controller has an integrated rechargeable battery for up to 18 hours of continuos shooting, and offers LiveView On/Off, Focus function recalling wide open aperture for precise focus check, also aperture programming/ramping is available. The O-Led display can be checked in total sunlight or in total darkness! 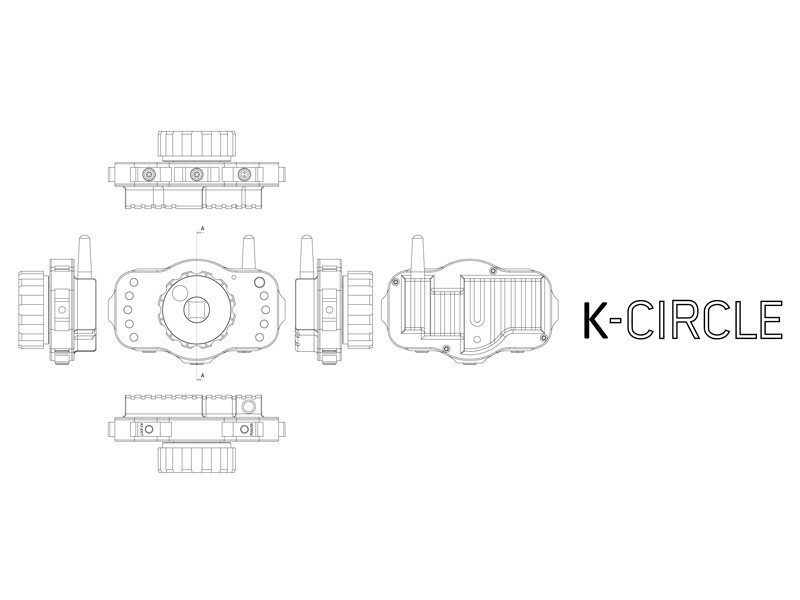 The XE Controllers are really compact (pocket size) and heavy-duty for rough abuse on movie productions. The XE System Controllers features the exlcusive K-Link protocol for future applications of “intelligent” accessories under development right now!